The Blazers, who already had Evan Turner and Seth Curry contributing off the bench, have added two prominent pieces, Kanter and Rodney Hood, a small forward acquired in a trade with Cleveland last week. Kanter’s play did not decline appreciably this season, but with the Knicks committed to a youth movement — and to keeping their win total low in pursuit of the No. 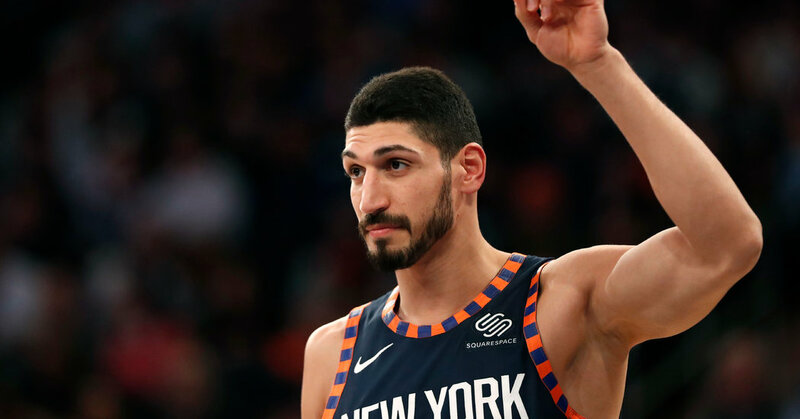 After acquiring DeAndre Jordan to help with the development of the rookie center Mitchell Robinson, the Knicks were unable to find a taker for Kanter, so they released him. The 26-year-old center, who has averaged 14 points and 10.5 rebounds game this season, fell out of the Knicks’ rotation last month and was released last week after the N.B.A. He became a tabloid sensation because of his willingness to talk openly with reporters, and he occasionally ran afoul of opponents like LeBron James who considered his bark considerably worse than his bite.